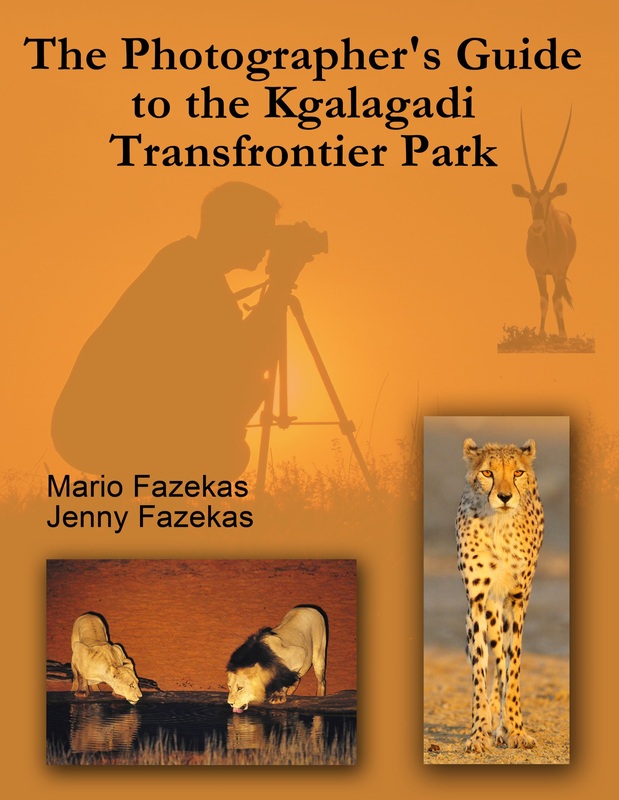 Mario & Jennifer Fazekas are a husband and wife team who are fanatical about photography and African wildlife. Jenny works full-time their eBooks and Mario has a day job. “So we don’t consider ourselves to be professional photographers,” says Mario. “Keep in mind that you don’t have to be a pro to capture great wildlife images!” he adds. “We approached a few publishers who were interested in publishing our books but the one wanted to change the content too much while the other eventually decided our books would compete with some of their current authors’ books on wildlife photography so we decided to self-publish and have never looked back. Are ebooks as popular as traditional books? The photographer’s guide to the Greater Kruger Park, which includes the Kruger National Park and the surrounding game reserves such at the Sabi Sands, Timbavati, Manyeleti, plus concessions within the park and lesser known reserves like Makuya. 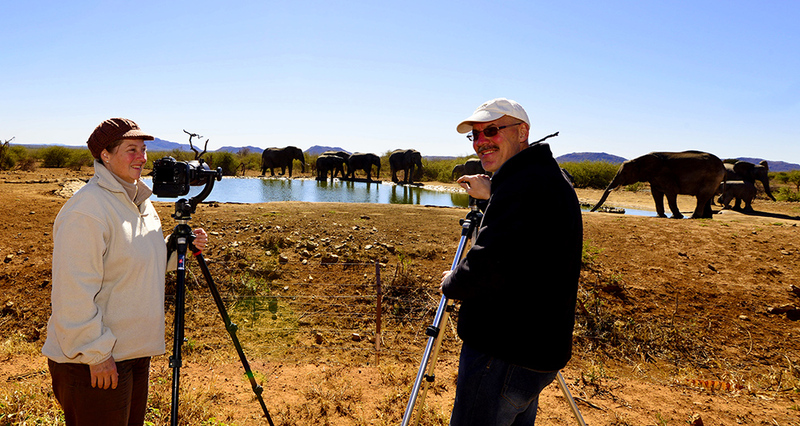 The photographer’s guide to Madikwe Game Reserve that features more than half of the 21 lodges within the reserve with wildlife photography lessons. 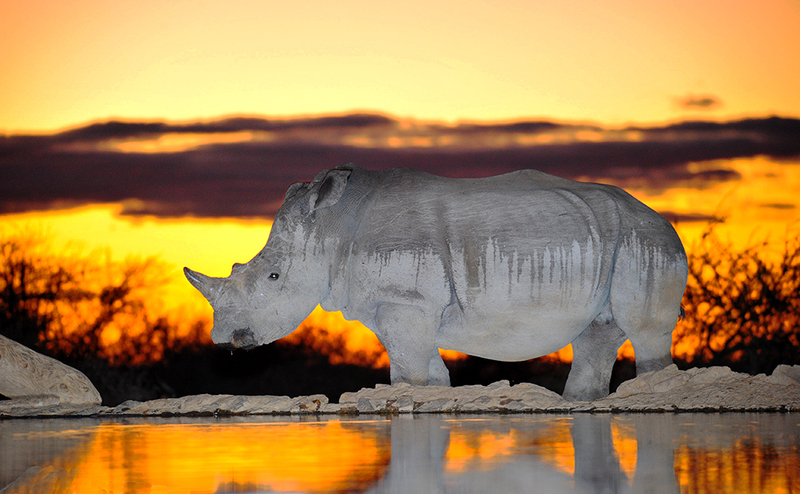 The photographer’s guide to Namibia – Etosha is the crown jewel of Namibia s national parks but Namibia has so much more to offer so we focus on other parks and photo attractions such as Namib Naukluft park, the Fish River Canyon, Kolmanskop, Damaraland and Solitaire to name a few. Mario Fazekas was a city-boy who had lived in Johannesburg and Durban all his life. Jennifer, his wife, had tried numerous times to get him to go to one of the national parks but Mario was not interested. 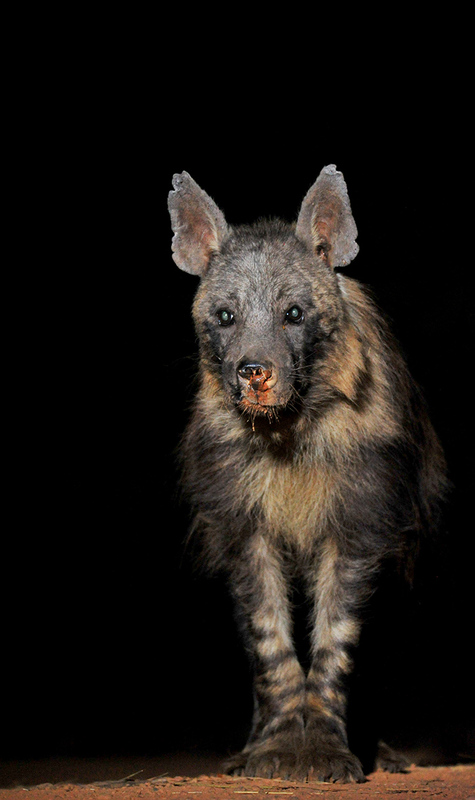 At the end of 1994 Jennifer got him as far as Old Joe’s Kaia, which is about halfway between Johannesburg and the Kruger Park. And that’s how it all started. Since 1995 Mario & Jennifer have been visiting various African national parks – from the lush subtropical Kruger National Park to the red desert dunes of the Kalahari thirst-land. They’ve been on more than 1000 game drives on 140 African Safaris, 80% self-drive safaris and 20% guided safaris, and have spent over 800 days and nights in the African wilderness.